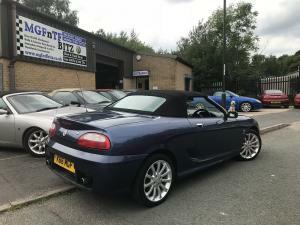 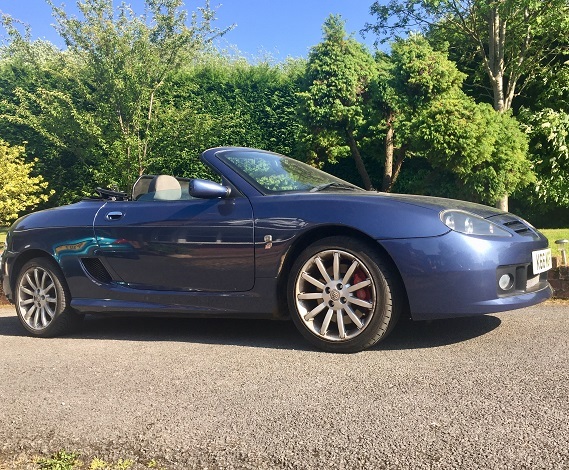 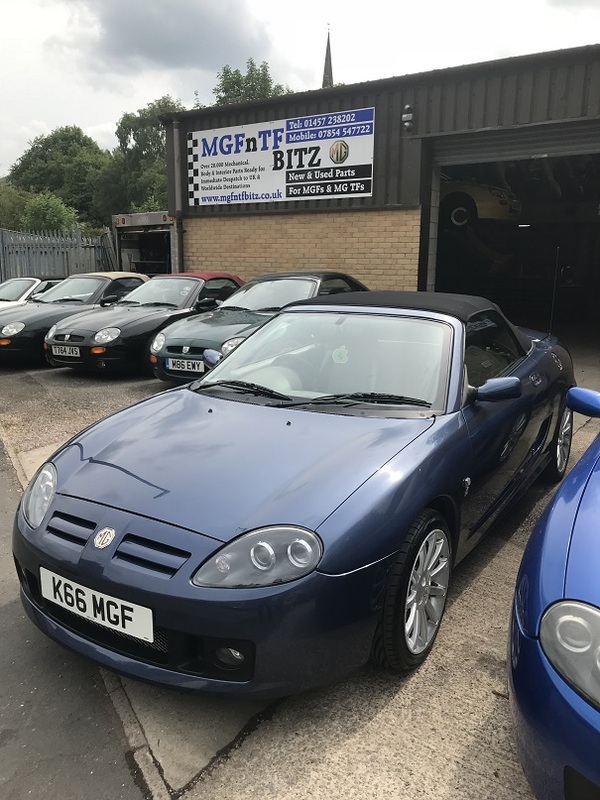 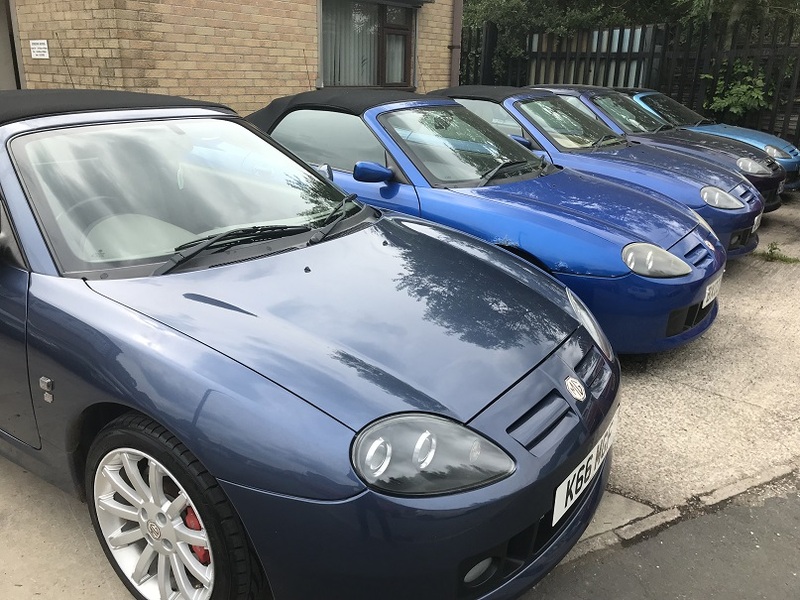 A lovely low mileage MG TF 160 Monogram came in for rear subframe swap. 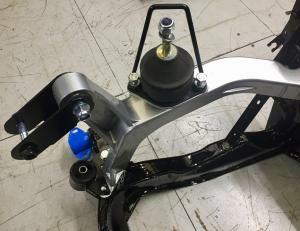 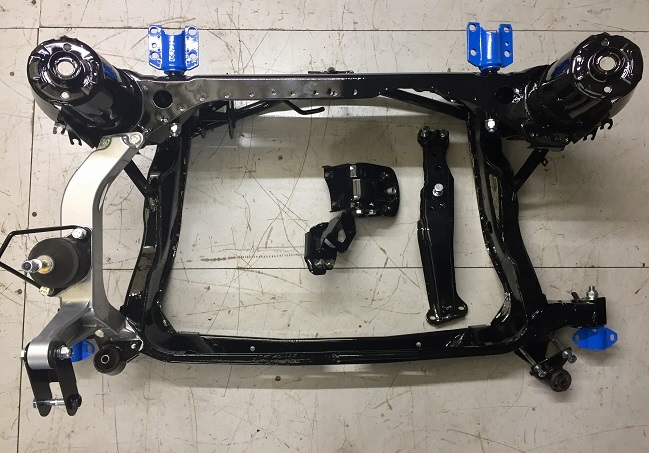 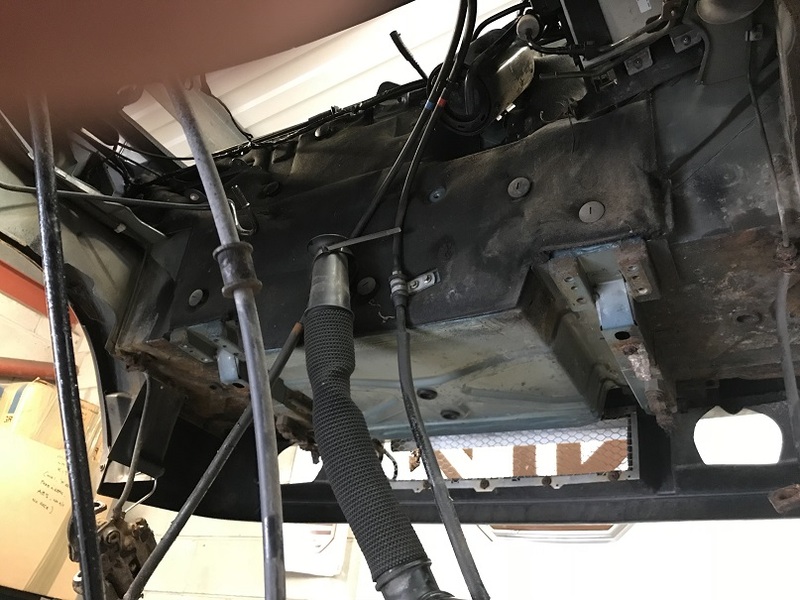 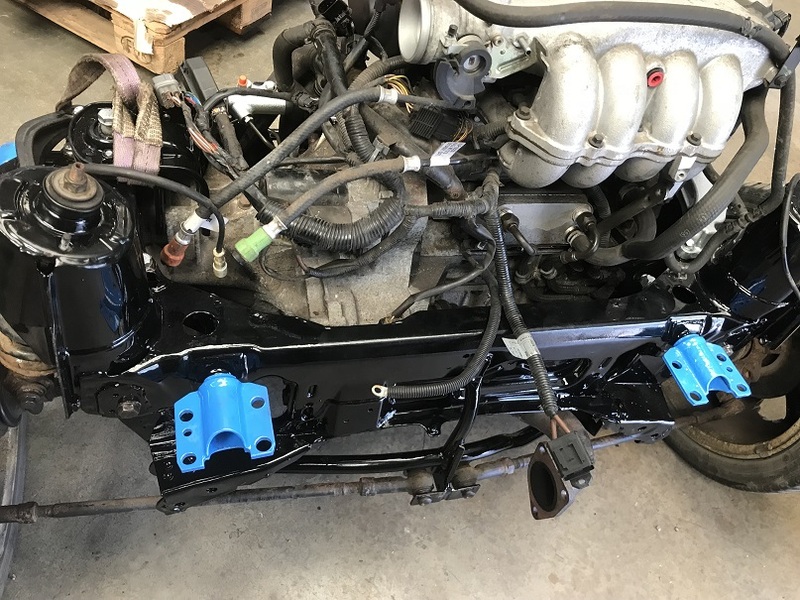 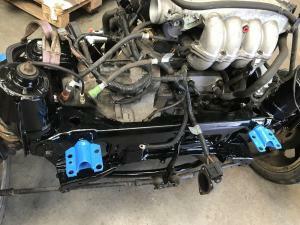 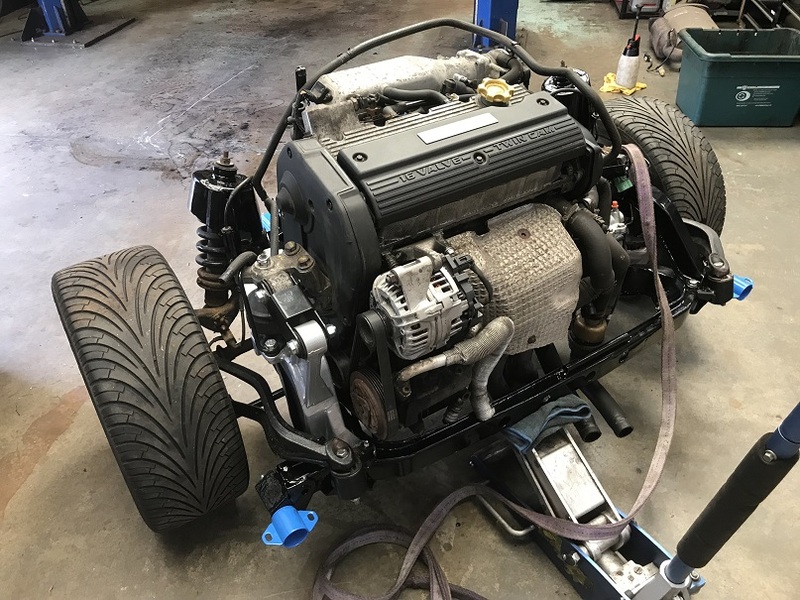 Two years ago, we replaced the front subframe out of necessity, and now this conscientious owner is back for the rear subframe plus the powder coated extras to ensure longevity. 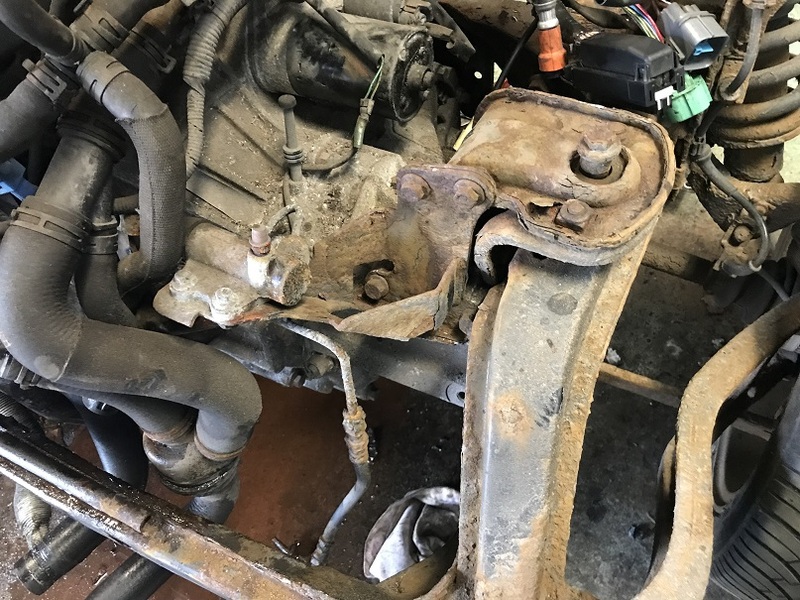 The cam belt & water pump has been done whilst the engine was out along with new clutch slave and flex, discs & pads also replaced, 4 wheel alignment.